Teamwork has a special meaning for us. Two of Omega's three principals succeeded as professional baseball players before they became financial advisors. That experience not only taught us teamwork, but also how to remain calm under pressure. Tom is a Fort Worth native who graduated from the University of Texas at Arlington. 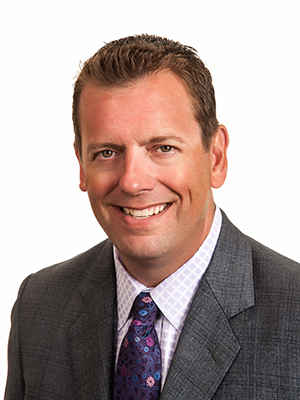 Since 2001, Tom has been active in wealth management, retirement planning, education planning and financial services. 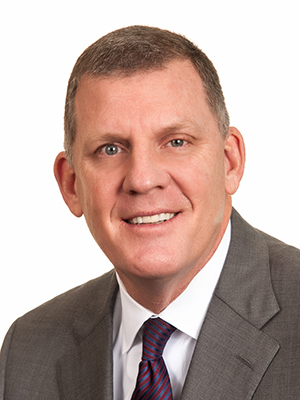 Tom also counsels individuals, families, businesses and institutions regarding investment planning. He lives in Fort Worth with his wife, Molly, and three children, Jack, Mary Kate and Hannah Grace. John is a Fort Worth native who attended the University of Texas at Austin. John joined Omega in 2000, bringing his experience in wealth management, retirement planning and financial services. Before that, John played professional baseball with the Kansas City Royals. John and his wife, Laurie, have two children, Andrew and Ashlyn. 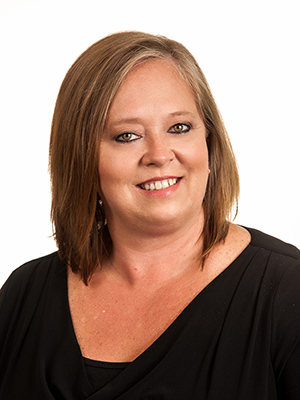 Tammy has overseen the operations and back office for Omega since joining the firm in 1994. Apart from her role as operations executive, Tammy enjoys spending time outdoors, refinishing furniture and traveling. Tammy and her husband, Monty, reside in Glen Rose and have two children, Dillon and Katie. Carter joined Omega in 2017 in an advisor/paraplanner capacity, combining his financial and legal experience for advising and developing financial plans. He is originally from Lynchburg, Virginia and has a BA from the University of Virginia as well as a JD from Wake Forest University. He has resided in Texas for the last decade with his wife, their three children, and two dogs. 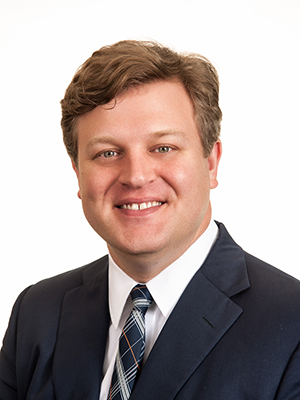 Carter is excited to combine his years of experience in both the legal and financial worlds to help people make sense of and plan for their financial lives. 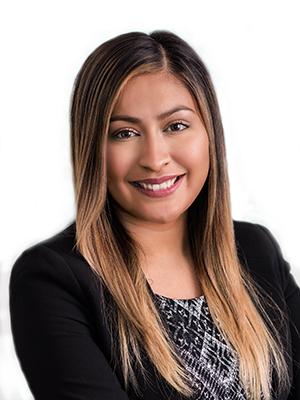 Gina is currently working in our Wealth Partners service department. She has been in the industry since 2011 and plans to further her education while gaining more knowledge of the securities industry. Gina is a mentor to young women in her church and is currently attending college while working full time. 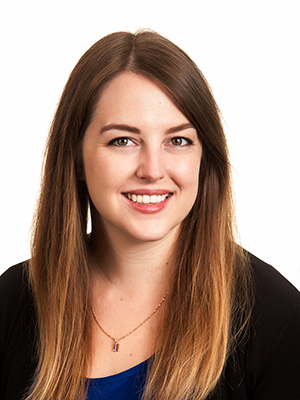 Callan joined Omega in 2017 and provides client service support for our financial advisors, as well as coordinating Omega’s social media and internet presence. She graduated in 2010 with a B.A. in English Literature from Hendrix College. Originally from Duncanville, Texas, Callan resided in Little Rock, Arkansas for several years before relocating to Fort Worth. She and her husband enjoy traveling, cooking, hiking, and remodeling their home. 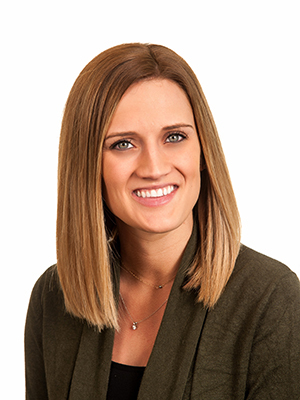 Kati joined Omega in 2017 and provides client service support for our financial advisors. She graduated from Texas Christian University in 2010 with a B.A. in Sociology. A native of Commerce, Texas, Kati currently resides in Fort Worth with her husband and is a Big Sister with Big Brothers Big Sisters of America and an active member of First United Methodist Church of Fort Worth. She is an avid foodie and enjoys traveling, reading, running, and TCU football.